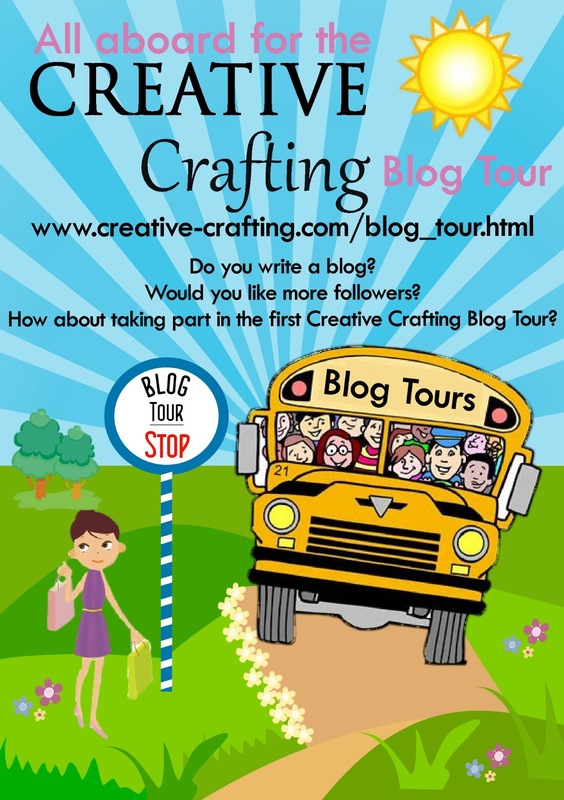 All Aboard for the Creative Crafting Summer Blog Tour! Would you like more followers? How about taking part in the first Creative Crafting Blog Tour? This Summer we will be boarding our Crafty Bus and taking our readers on a magical mystery tour of everything creative! A bus tour needs stops! And we don’t just have bus stops, we have BLOG STOPS! Join us as a stop for this event and lay on something special for your guests when they arrive. You will know which day we are all coming so don’t worry we won’t turn up and catch you in your pj’s! If you are super keen you can even schedule your post ready to welcome everyone without you even having to be there. Don’t forget that the more interesting your item is, the more likely the visitors are to return to your blog over and over again. So have a think and look out for more information on how to grab your stop spot! 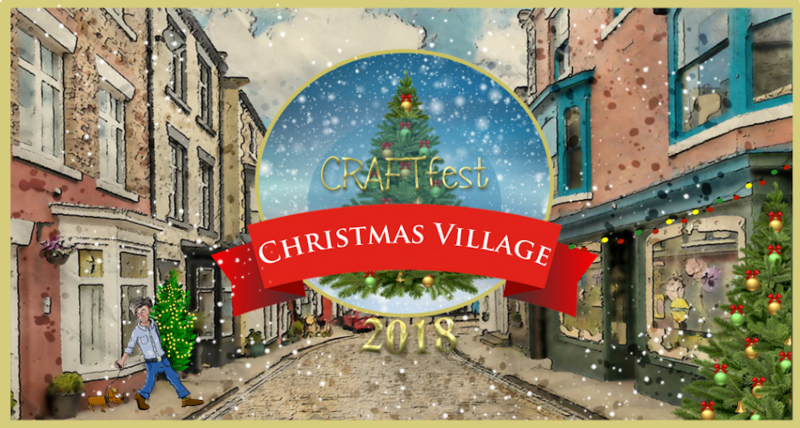 A full list of our stops will be published in our next issue as well as on here and the Creative Crafting blog and website. There will be lots of publicity on our social networks and apps so don’t miss out and let’s have some fun! You will also receive a colourful BLOG STOP badge for your blog. We would appreciate any shares of this post, poster or just a few words across your social networks so that we can make this event as much fun as can be!